1. Cash – that last £1 coin from the bottom of a pocket or the corner of a purse doesn’t need to go to waste! 2. Cheques – these need to be made payable to the school, not Scholastic. 3. Phone Payment – parents can now pay for purchases with their debit/credit card over a secure payment telephone line. Find out more. 4. Book Fair Gift Vouchers – save even more money at your Book Fair with gift vouchers. Simply buy online to save 20% and ask parents to take the printout to your Book Fair. Find out more. 5. £1 World Book Day tokens – we accept these only at certain times of the year. Speak to your Book Fair Co-ordinator for terms and conditions. 6. National Book Tokens – these can be spent at your Book Fair but no change can be given. 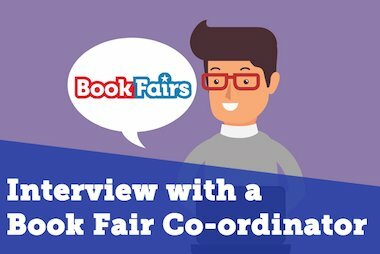 Speak to your Book Fair Co-ordinator for terms and conditions. 7. ParentPay – if your school has ParentPay set up, you are welcome to ask parents to pre-pay for books to your school’s own account. 8. 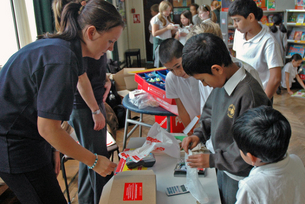 Debit/credit card – this is only available if a chip and pin machine is provided for your school. The payments come directly through to Scholastic. And one to avoid: Debit/credit card details must not be sent through the post under any circumstances. We no longer supply printed debit/credit card slips so if you have any from a previous Book Fair, please dispose of them. 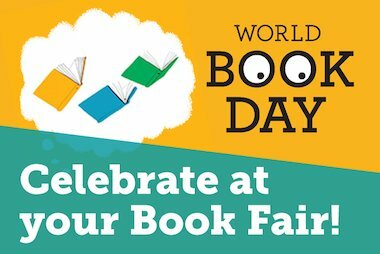 Speak to your Book Fair Co-ordinator if you have any questions about this or any kind of payment. 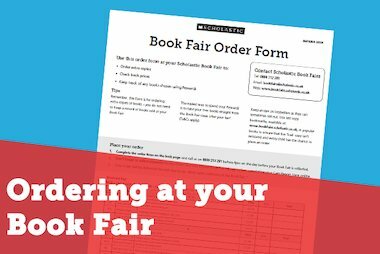 Put these tips into practice and your Book Fair will be flying!